Discover the new formula of ZAO Organic Nourishing Fluid Balm into vegan version! Instead of using beeswax, the 100% natural formula now contains a mixture of organic carnauba wax, organic castor oil and organic cocoa butter to take good care of your lips. 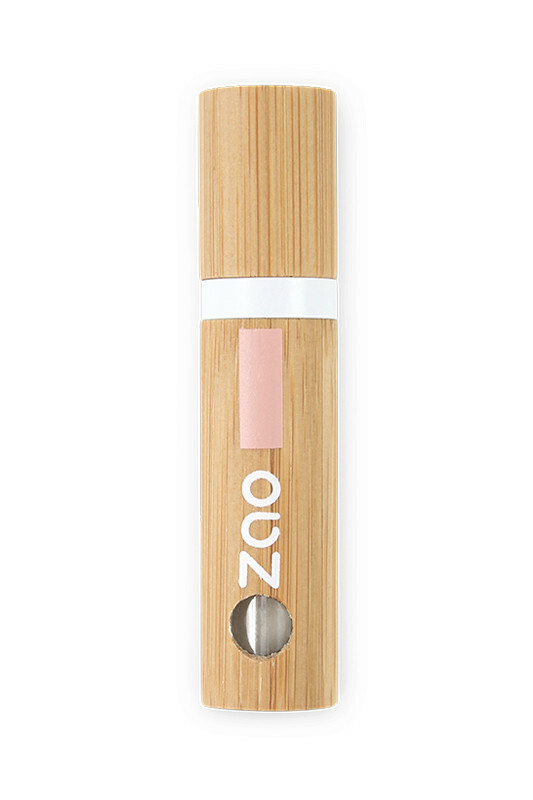 Zao Vegan Fluid Lip Balm intensely nourishes your lips at any time of the day. Its light and transparent texture blends lightly into your lips and gives you a natural glossy effect. With Zao Vegan Fluid Balm, your lips are softer and shiny again! The Vegan ZAO Fluid Balm combines both gloss and nourishing balm! Apply the Fluid Lip Balm by gently stretching it with its foam applicator at any time of the day. Can be used alone as a gloss or as a base under a gloss or lipstick. You can also use it before bed for soft and supple lips when you wake up! 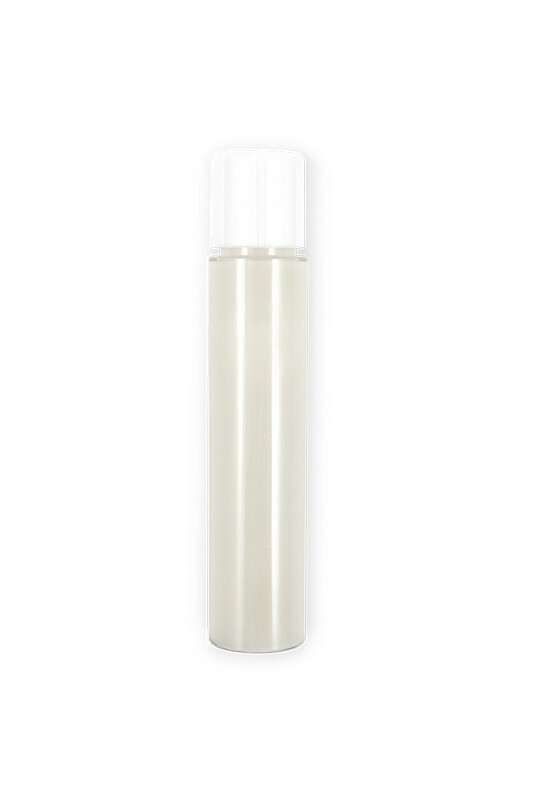 ZAO Vegan Moisturizing Fluid Balm has a clean & 100% natural composition! INGREDIENTS FLUID LIP BALM 483 : RICINUS COMMUNIS (BEAVER) SEED OIL*, OLEIC/LINOLEIC/LINOLENIC POLYGLYCERIDES, THEOBROMA CACAO (COCOA) SEED BUTTER*, PRUNUS ARMENIACA (APRICOT) KERNEL EXTRACT, POLYGLYCERYL-4 CAPRATE, COPERNICIA CERIFERA (CARNAUBA) WAX*, SILICA, BAMBUSA ARUNDINACEA STEM POWDER, PARFUM (FRAGRANCE), CI 77820 (SILVER), CI 77891 (TITANIUM DIOXIDE).